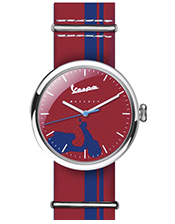 VESPA: an icon, a timeless brand, a collection to be discovered! 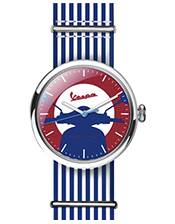 From this year, the iconic inimitable Vespa style is also represented by an iconographic collection of wristwatches produced by Sordi SpA, a long-established Italian company operating for over 50 years in the watchmaking world. 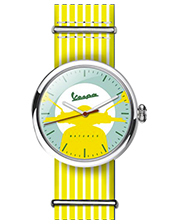 Founded in 1946, Vespa was Piaggio's response to the growing industry of the two-wheeler world. After only 14 years of life, in 1960, Vespa sales reached 2 million vehicles and in 1988 - almost 10 million. In 2016, Vespa celebrated its 70th birthday with over 18 million vehicles sold worldwide. Its timeless style and technical structure have made Vespa an iconic product, unique and inimitable, combining rational, functional and emotional elements in its scooters, now famous and recognizable all over the world. IRREVERENT - vibrant and fun colors for a casual look. 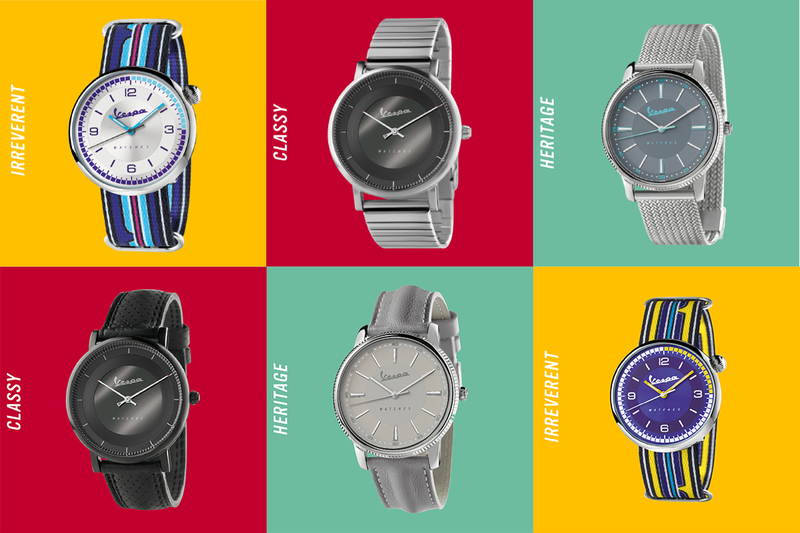 HERITAGE - a successful mix of celebratory and contemporary elements. 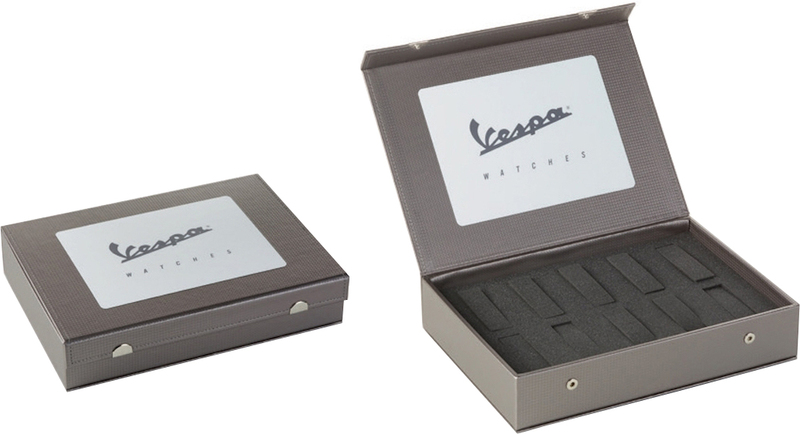 CLASSY - design inspirations, with pure and essential lines. 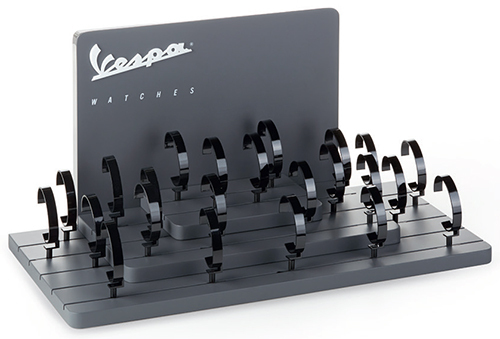 DISCOVER ALL VESPA WATCHES IN PROMPT DELIVERY ON marcasalmayor.es!